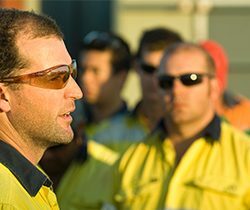 Decmil’s award winning safety program, Safety and Health In Every Level at Decmil (SHIELD) empowers people to create a safe workplace, and motivates and rewards safe behaviours at all times. In pursuit of our goal of Zero Harm, Decmil is about more than simple compliance. Every day we plan and act to ensure the safety of our people and the public. 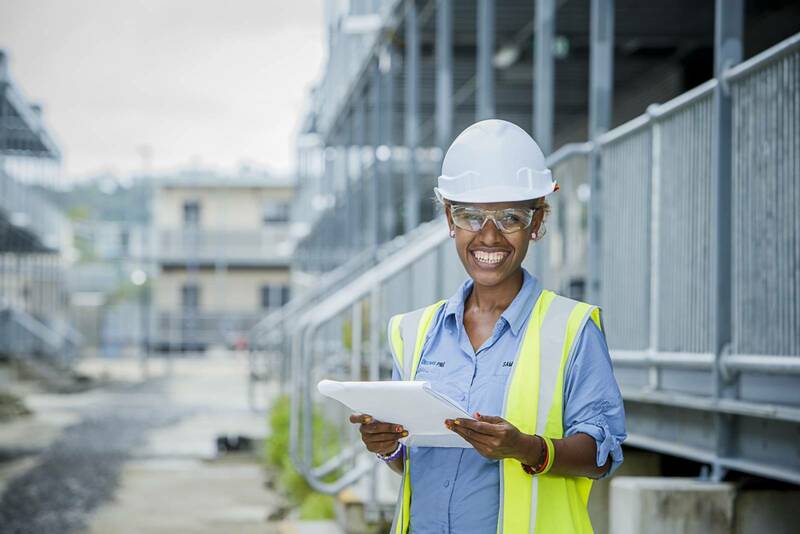 The SHIELD Program is seamlessly integrated within every aspect of the business to provide safe construction and to ensure the objective of the program is achieved. 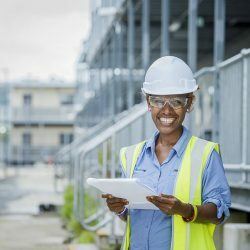 The program is inclusive of all levels of the business, as well as organisations (subcontractors) that contract to the business for specific and/or specialised works. Decmil has been recognised for their safety achievements through numerous HSE awards. 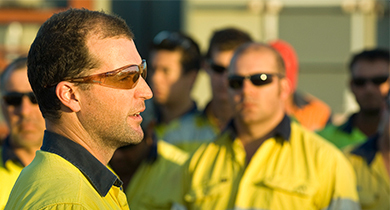 SHIELD drives behaviours, attitudes, decisions and actions within the business to achieve a working environment that is free from injury or incident. Since it was implemented in 2010, the SHIELD program has assisted significantly in reducing the Total Recordable Injury Frequency Rates across all projects. 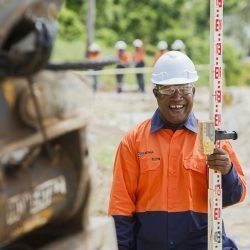 Our people recognise the importance of safety and the entire Decmil team is strongly aligned to our values. 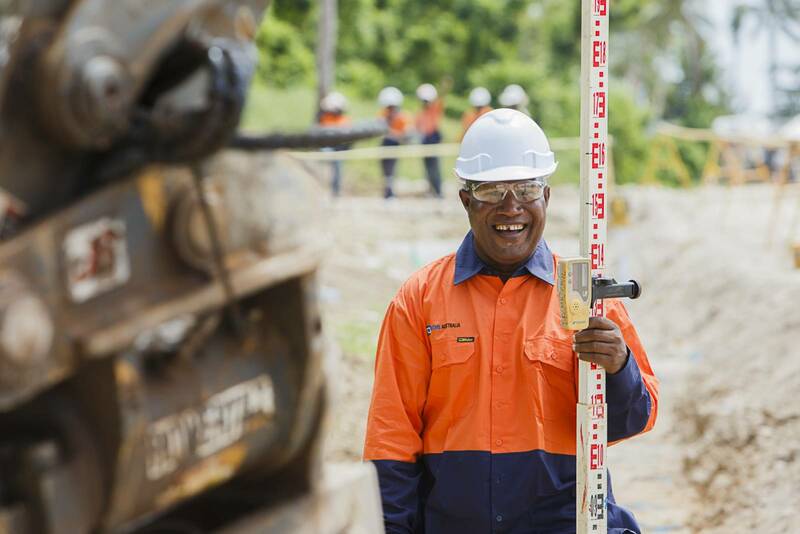 Safety and health are what matter most, and our safety value is instilled and supported in our people from day one.